The Siem Reap province is conveniently situated 314 km northwest of Phnom Penh (a capital city of Cambodia), along National Road No. 6. It can be reached all year round from this capital city, from the border checkpoint with Thailand Poipet Border, from Banteay Meancheay Province, Utddor Meancheay Province, and Kampong Thom Province. From the capital city of Phnom Penh, the Cambodian national airline, the Cambodia Angkor Airways, operates many direct flight daily. The province can also be reached by speedboat along the Tonle Sap River, the great lake of Cambodia, from Phnom Penh and Battambang Province. Siem Reap is a major tourist hub in Cambodia. 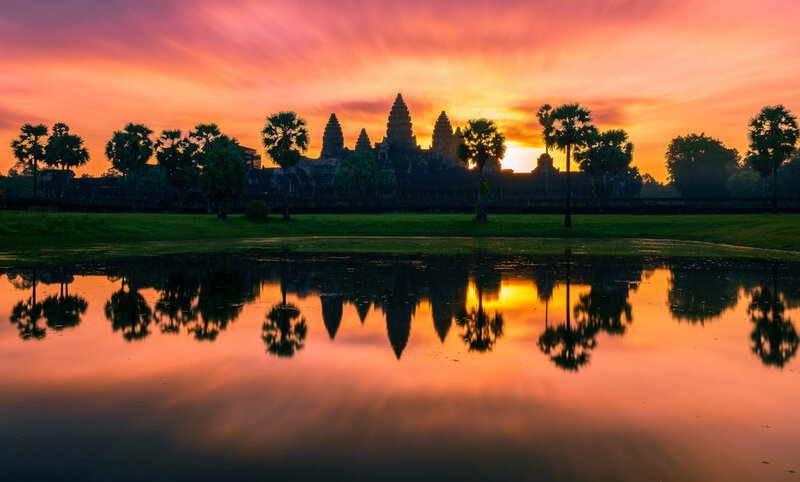 The most recognisable of the temples, Angkor literally Capital Temple was built by King Suryavarman II during the early 12th century. The Angkor temple complex is north of the city. 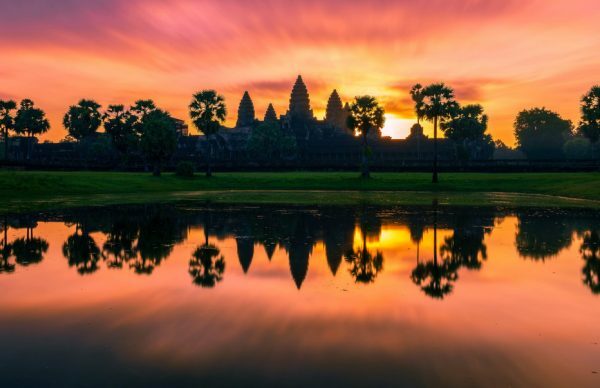 Recently the city has been a great deal of expansion hundreds of hotels, hostels, inns, guesthouses, restaurants, shops, catering to both international and Cambodian tourists have opened to serve the influx of visitors.